Our popular Summer Adventure Camp is back! Click for more info! LCIA offers hikes and lectures. Click to learn more. 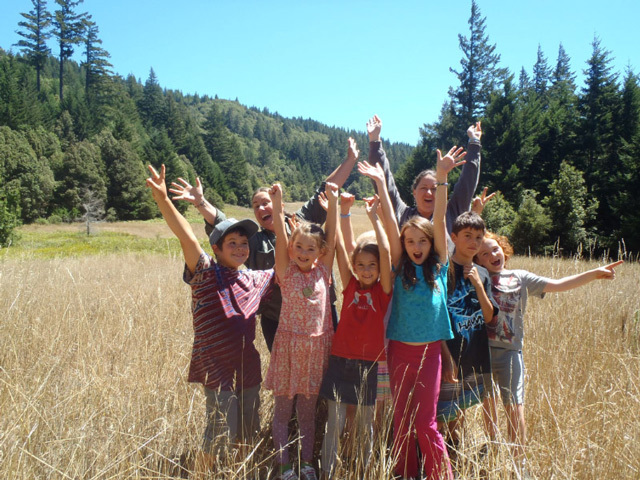 Young volunteers can help out at the Lost Coast Education Center and more! Summer Hikes are a fun way to explore the area and learn about plants, geology, and more! LCIA - Inspiring a passion for understanding and preserving the natural life of the Lost Coast.